hd00:05HD - Night lights streak as we travel down a city street. Loop. 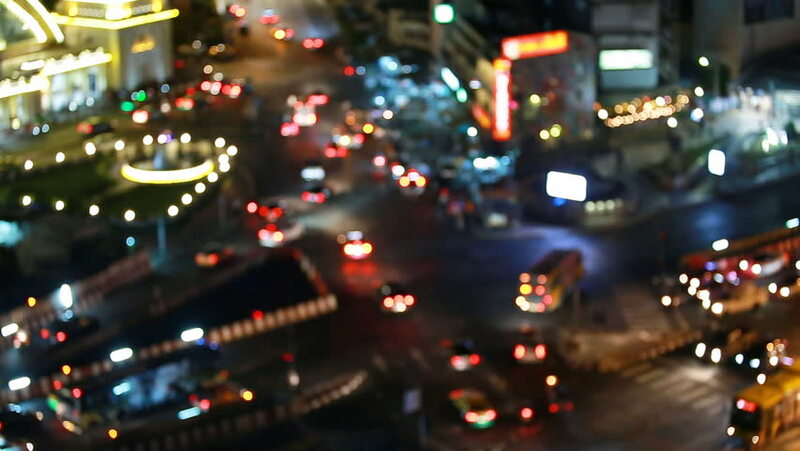 4k00:09 View of traffic and billboards in Bangkok. hd00:16Lights on street in midnigh, Night traffic of big city road view with construction site, blurred defocused busy heavy driving scene in rush hour, cityscape of megapolis with headlights beams.